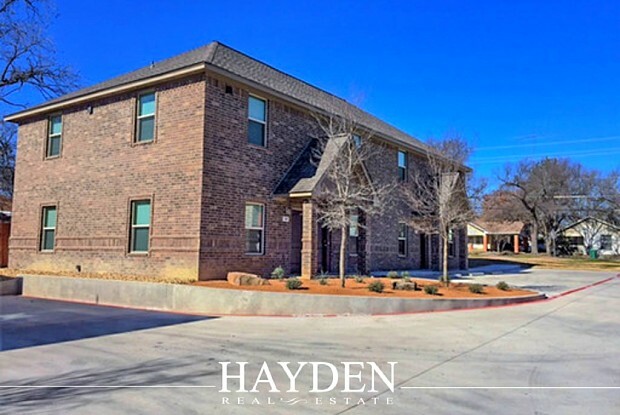 2 Bedroom/2.5 Bath Unit Brand new beautifully appointed townhomes less than .5 mile from Tarleton Campus. Quiet 16 unit complex with on-site parking. 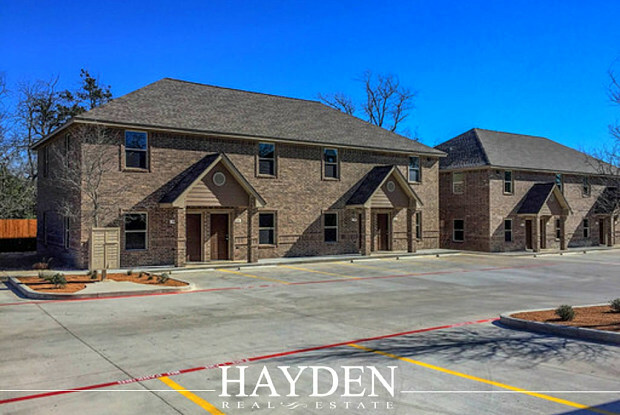 Each unit is 2 bed, 2.5 bath with granite countertops, custom cabinets, all stainless steel appliances and full size washer and dryer. Each unit has a private patio. Water, trash, sewer and landscaping paid. Call for move in special today! Have a question for 1150 Frey, 403?